Mobile optimization is now a necessity, not an option. Mobile friendliness is a ranking factor and hence it cannot be ignored when you are talking about SEO success. Websites designed for mobile screens perform better in terms of ranking when compared to the ones that are not. With Google’s mobile-first index coming to the scene, it makes sense to optimize your website for mobile users. This takes precedence in our list because, 1) it is an absolute necessity and 2) it is pretty easy to implement. In fact, platforms like WordPress will do it for you. 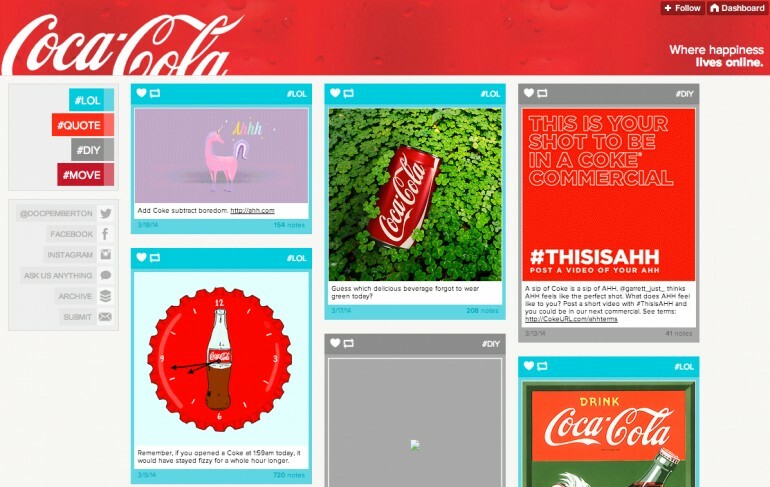 They have a pool of mobile-optimized themes that you can pick from, easy as pie! In addition, read this quick guide to find out how to optimize your site for mobile devices. Start by including your target keyword in the title, as shown below. Then move onto meta descriptions; these are short snippets of information your audience can view from the search results. Effective meta descriptions compel viewers to click on your website link. (Note: The meta description character limit has increased to “320” from 160 characters.) Getting your URL structure right is also a crucial aspect of SEO optimization. Ensure that your target keyword is a part of your URL. Additionally, keep your URLs as short as possible. This can be done by eliminating unnecessary conjunctions. 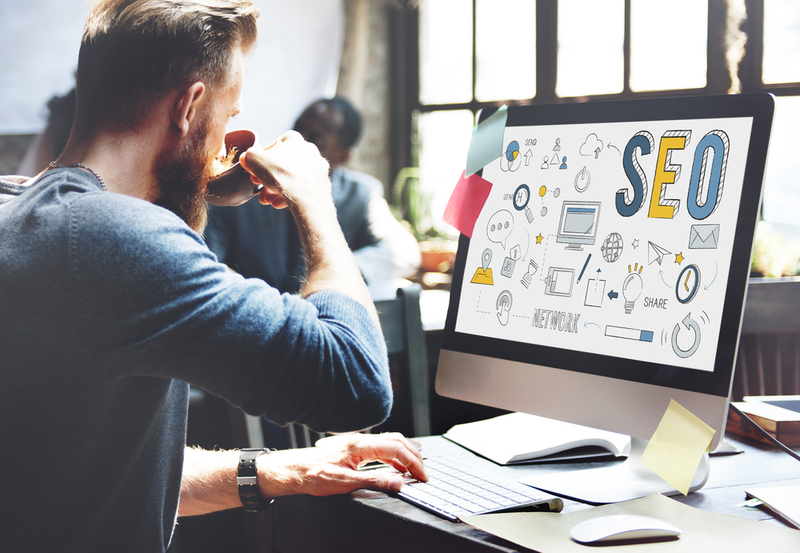 For small businesses, the best way to crack the SEO code is through strategies that offer them an even field with big companies. The first step to doing this is to optimize your website’s metadata and be mobile-friendly. 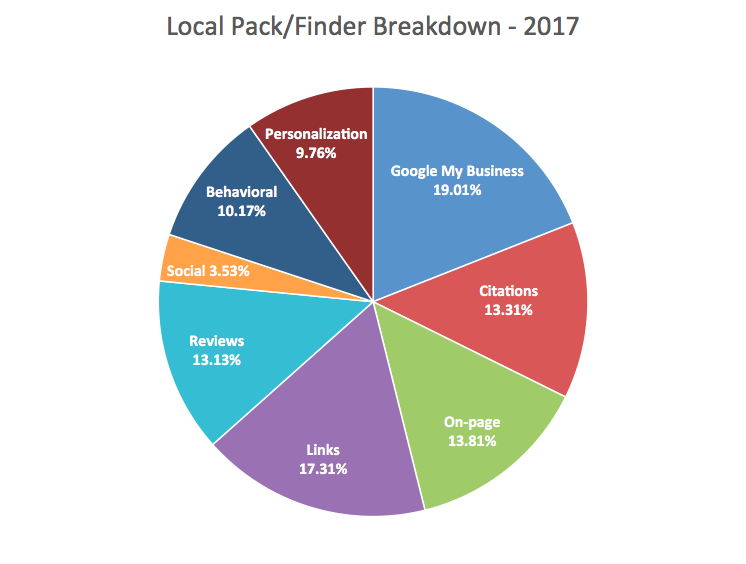 Another great way is through local citations, a good local presence can help small businesses reap great rewards. And the way you deliver user experience also dictates your success. Make sure that you create a visually engaging first impression. The post How Small Businesses Can Do SEO on a Small Budget appeared first on Bizness Apps.